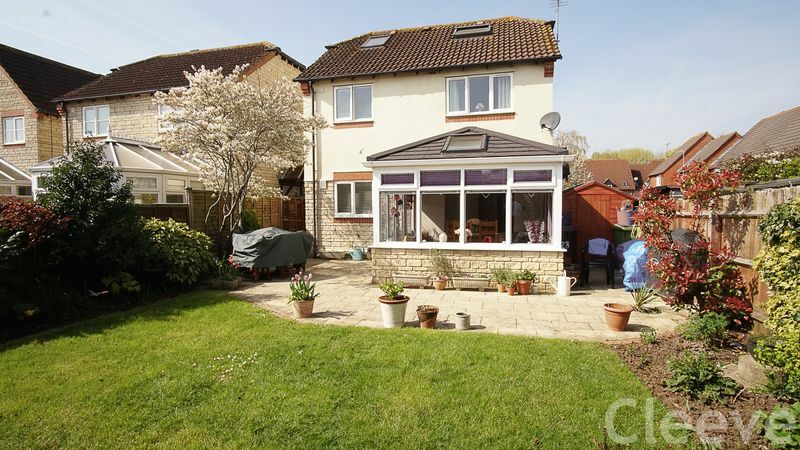 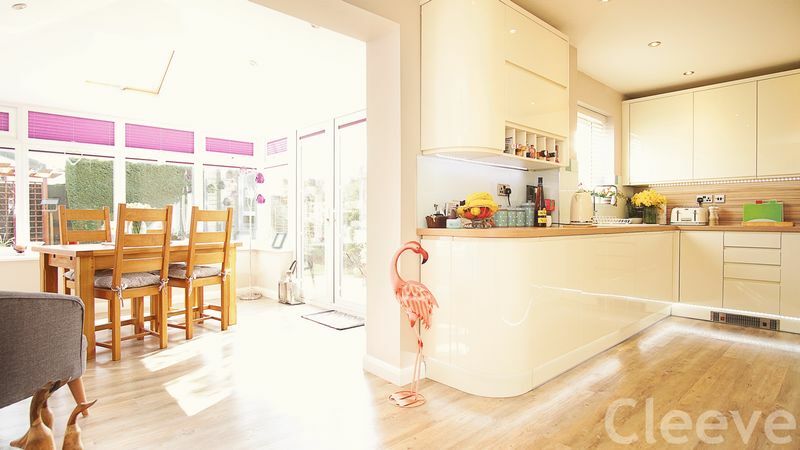 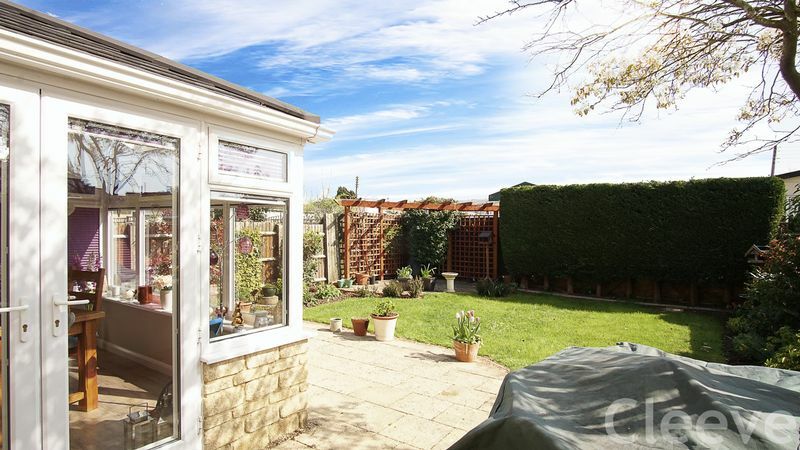 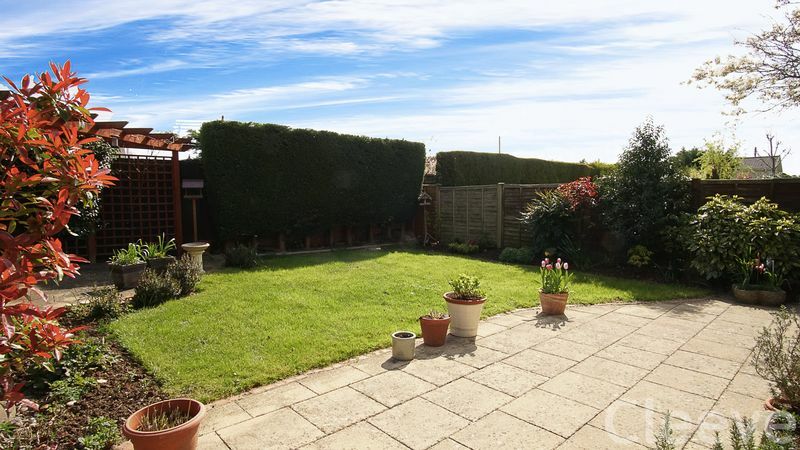 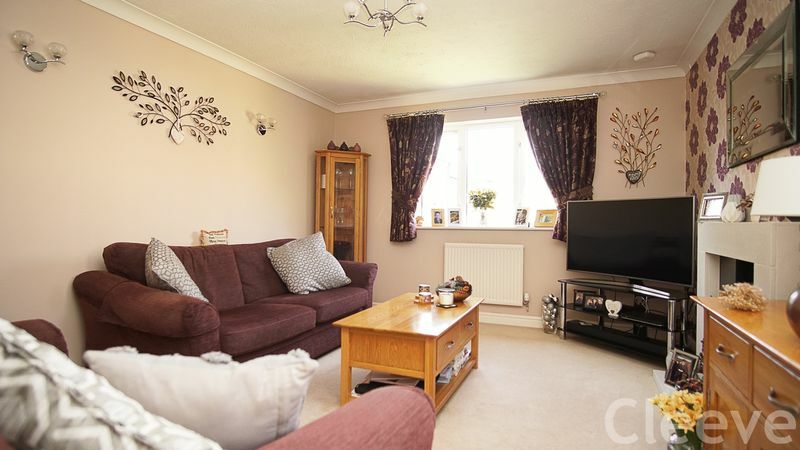 This detached property is situated at the end of a cul-de-sac, right in the heart of Bishops Cleeve, just off Stoke Road. 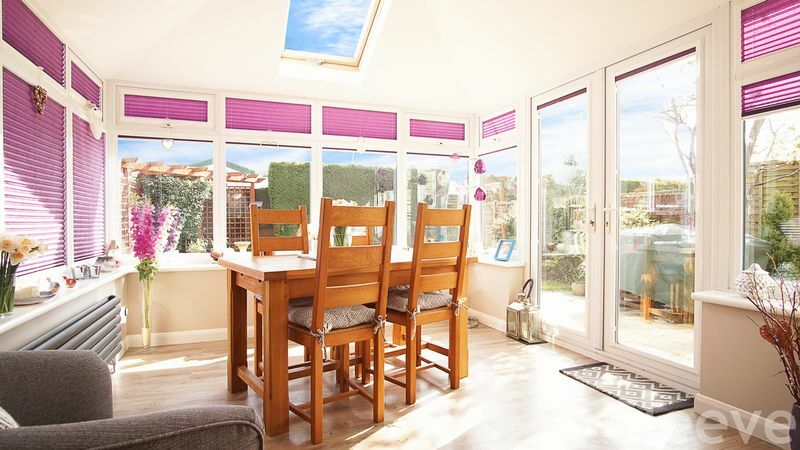 The property has been hugely improved and extended by the current owners with the conversion of the loft to make a large double fourth bedroom and also a rear extension overlooking the garden leading from the kitchen diner. 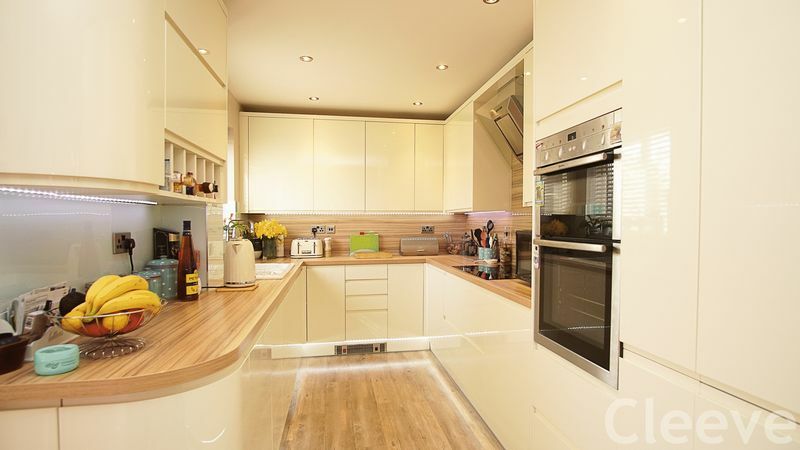 The kitchen diner has been refitted to an excellent standard and comes with integrated appliances including Neff double oven and five ring induction hob. 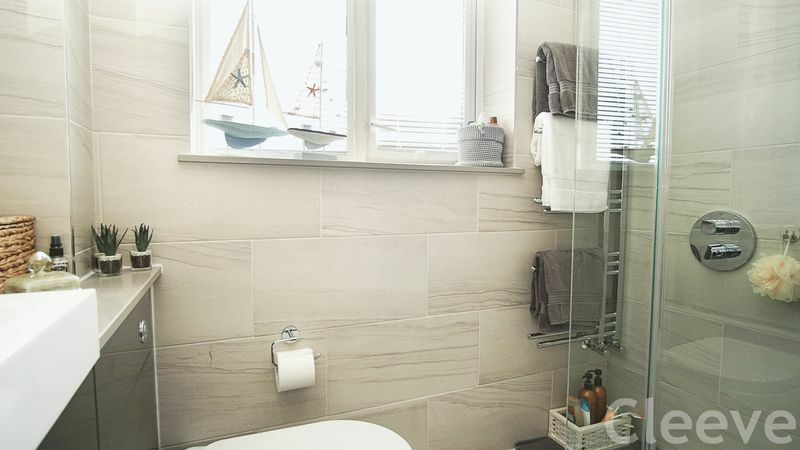 The upstairs shower room has also been refitted to a great specification. 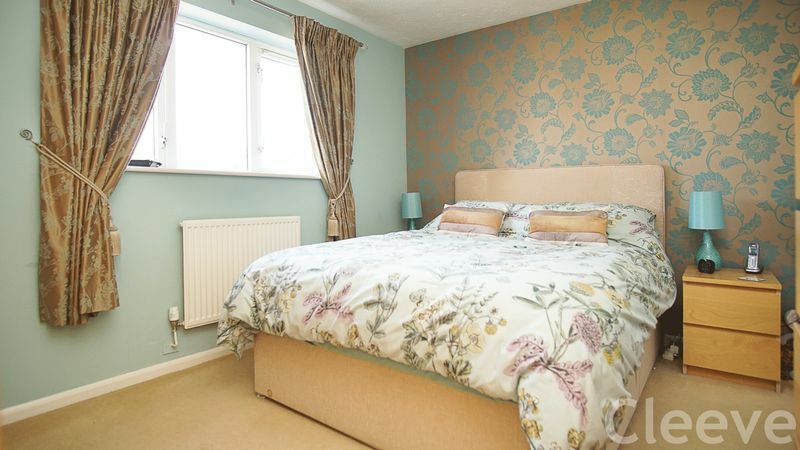 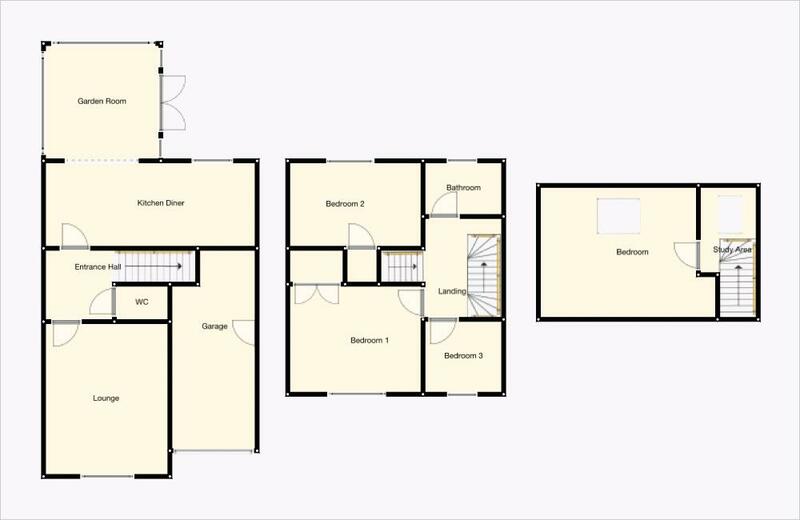 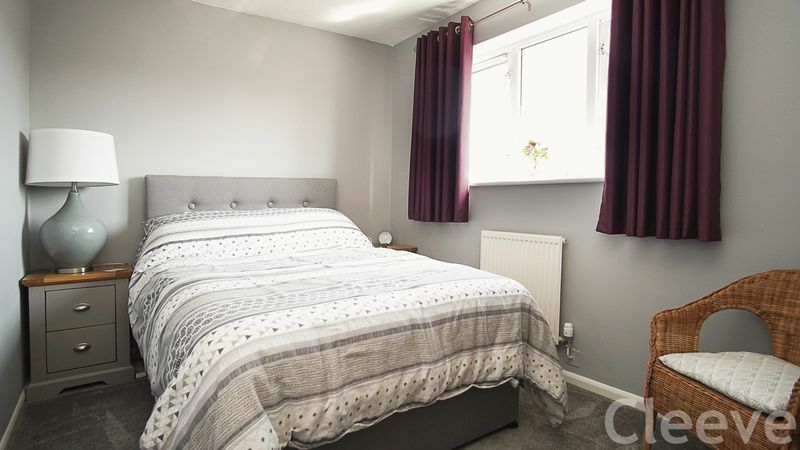 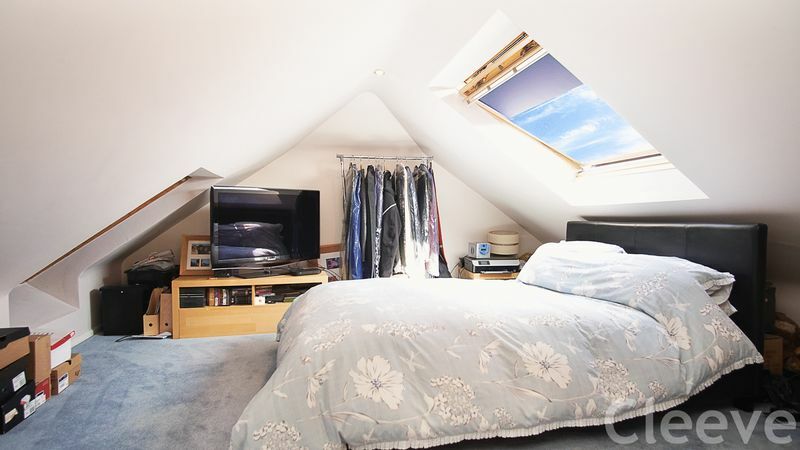 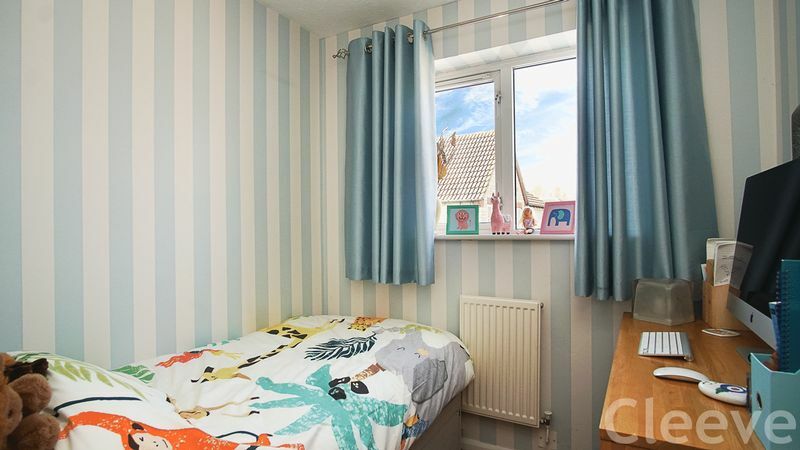 Also upstairs are three bedrooms and then on the second floor is the fourth bedroom which is part of the loft conversion together with a useful study area. 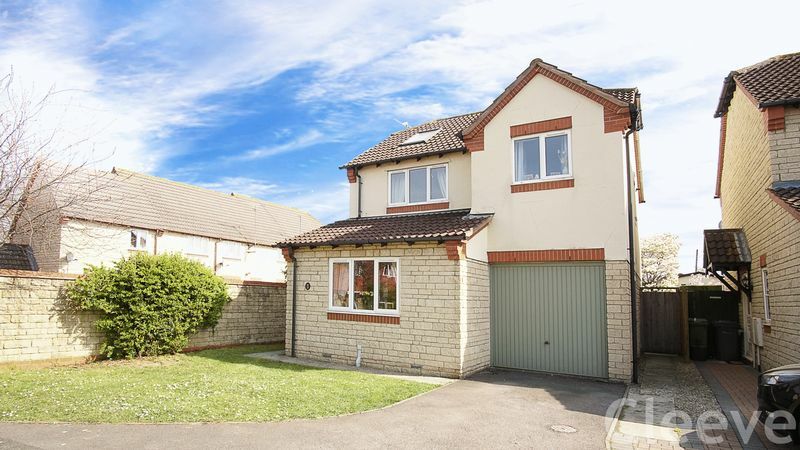 Other benefits include garage, downstairs WC, impeccable decorative order throughout and a great private position in its own driveway.